StarWars.com goes inside Hasbro's plan to make its largest Star Wars product ever -- with help from fans. For 35 years, fans have been clamoring for their own piece of Star Wars extravagance and sophistication: a Hasbro recreation of Jabba’s sail barge, the Khetanna, which the notorious crime lord used to cruise across the Dune Sea. 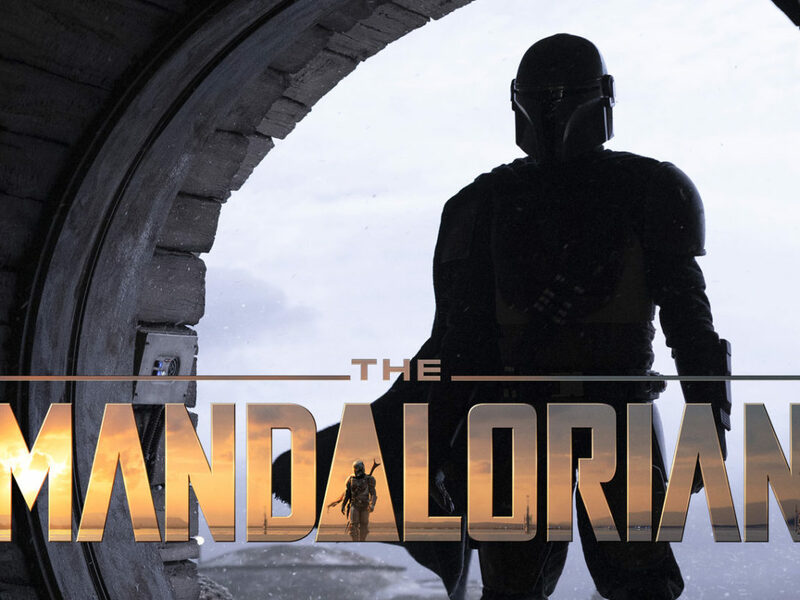 With the launch of HasLab, an innovative new platform bringing big ideas and niche products to life, fans across the United States — and, StarWars.com can exclusively reveal, in Canada, too! — may soon be able to sail away with their own massive 4-foot-long, highly detailed recreation from the toy brand’s comprehensive 3.75-inch scale Vintage Collection. The never-before-produced vehicle has been on the wish lists of fans and toy designers alike for decades, says Hasbro’s director of Global Brand Strategy and Marketing Joe Ninivaggi. It doesn’t take a Jedi mind trick to see how much attention, and elaborate and painstakingly precise sculpting has gone into the prototype, which was first revealed at Toy Fair 2018 last month. 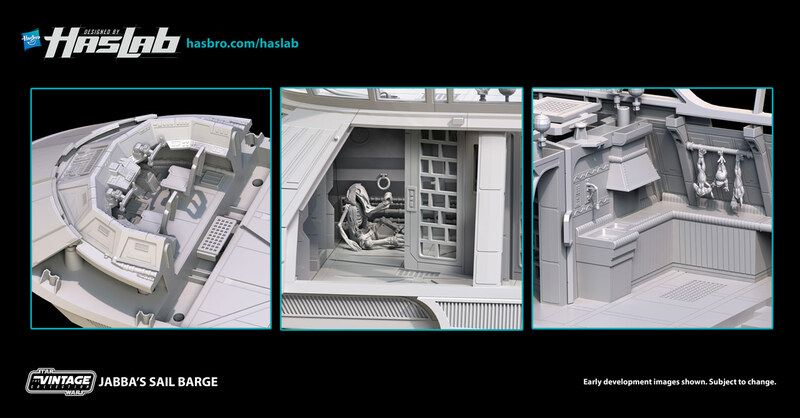 Available only to pledged backers, the $499.99 masterpiece will be the largest Hasbro Star Wars product ever created, if (and we hope when) it’s put into production once HasLab meets its 5,000 pre-order goal by April 3. 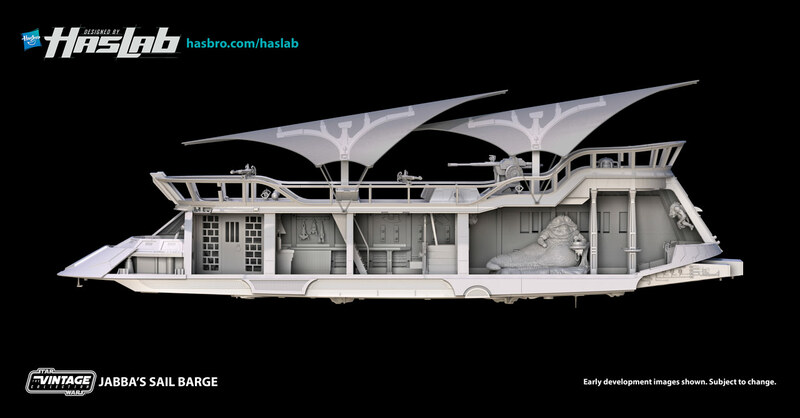 StarWars.com recently sat down with Ninivaggi and Steve Evans, design and development director for Star Wars at Hasbro, to get an early look at some of the most detailed and ingenious features on the model, as well as a peek at the impressive skill and research that went into creating the luxury barge. 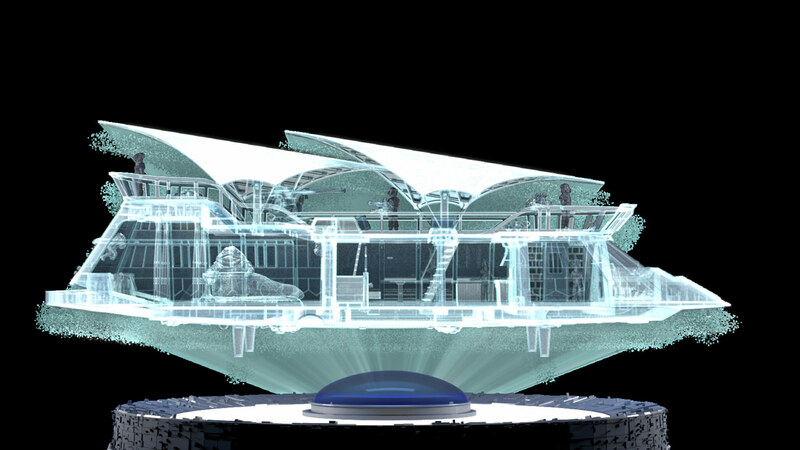 Fans who back the project will not only receive their own ship when it’s available early next year, but they’ll have the chance to get an exclusive first look at other reveals and special behind-the-scenes content along the way, as well as receiving a 64-page booklet detailing the design and development through product blueprints, interviews, and more. 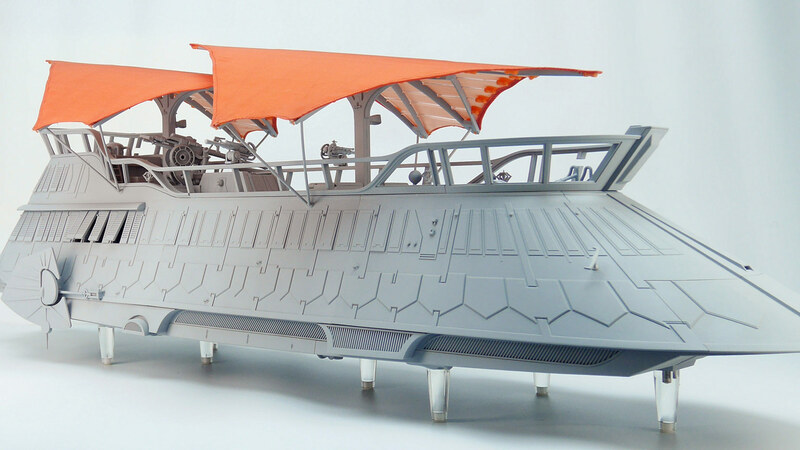 The creation of the barge relied on extensive research into the original Return of the Jedi production and the introduction of never-before-seen details borrowing the same approach used by the original model makers and designers. 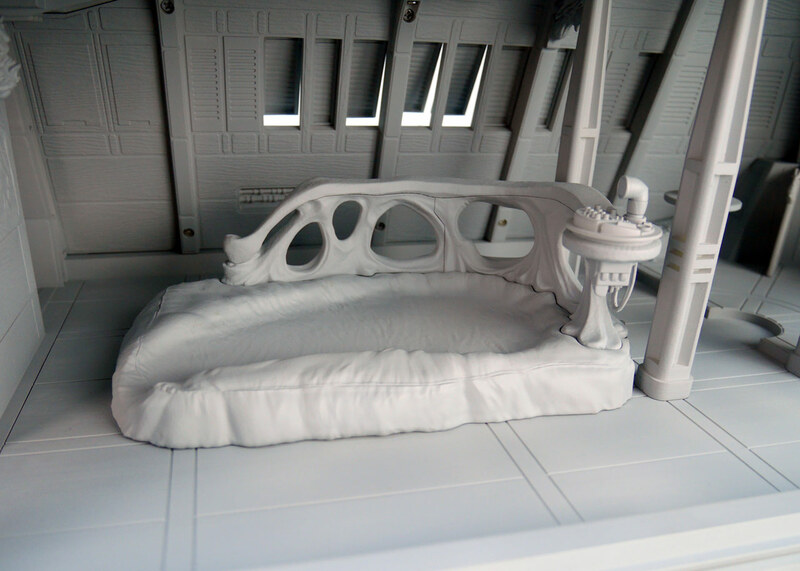 In keeping with the detailed work that separates The Vintage Collection from its regular 3.75-inch scale sister line, Jabba’s sail barge will include removable side panels, fabric sails, and the Hutt gangster himself, with plans to use the new “Photo Real” paint-application technique to bring his visage to life. Toymakers had to work out details like the barge’s driving and steering mechanism, and the location of the cockpit, then dug deeper to incorporate the aesthetics of Jabba’s palace and the barren Tatooine desert to imbue the piece with the kind of logical add-ons that were heavily influenced by the story told on-screen. 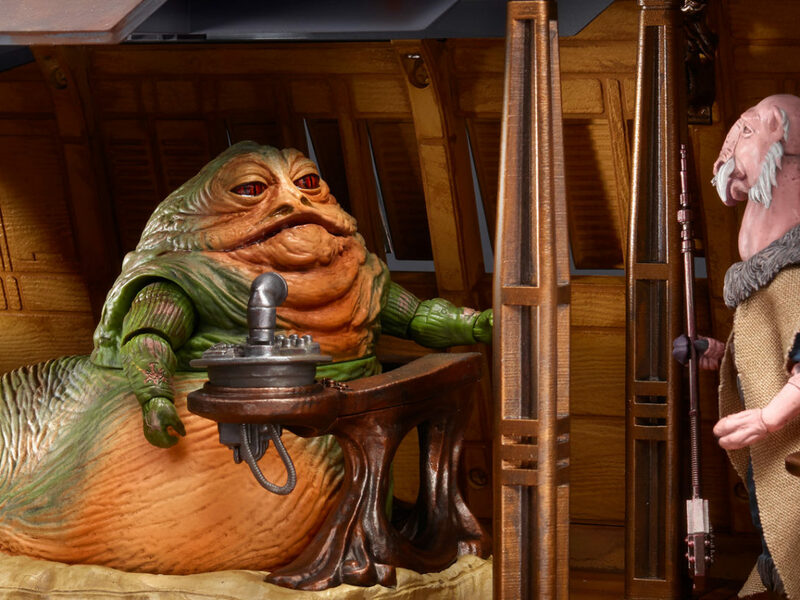 Knowing Jabba’s background as a vile gangster, designers modeled a mobile holding cell for all the enemies who might try to launch a sneak attack or assassination attempt, Evans says, but they also had some fun with the character’s personality. 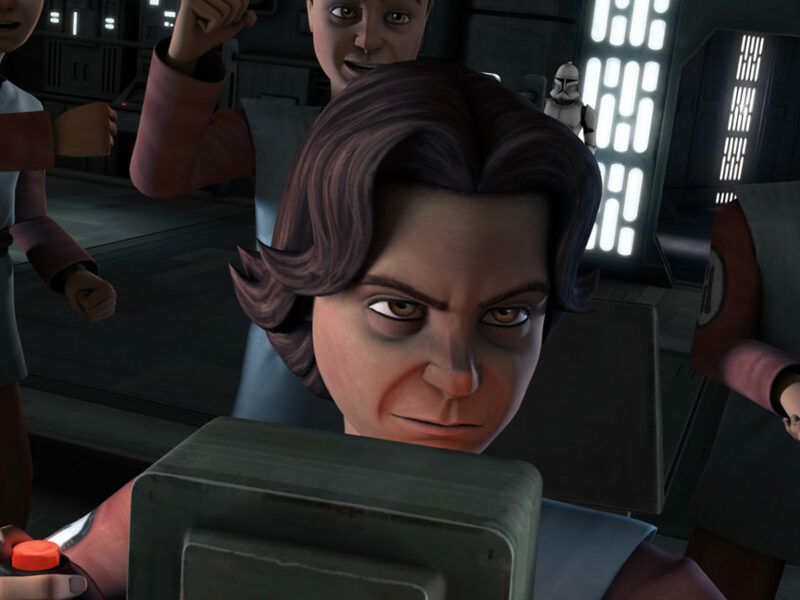 “Jabba’s a greedy pig, right? He loves to eat. So we had to have the kitchen,” Evans says. 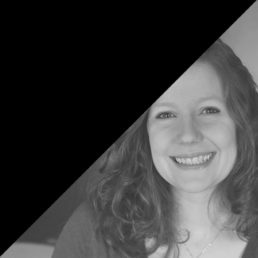 “And if you have a kitchen, you’ve got to have a sink and you’ve got to have a food rack…. 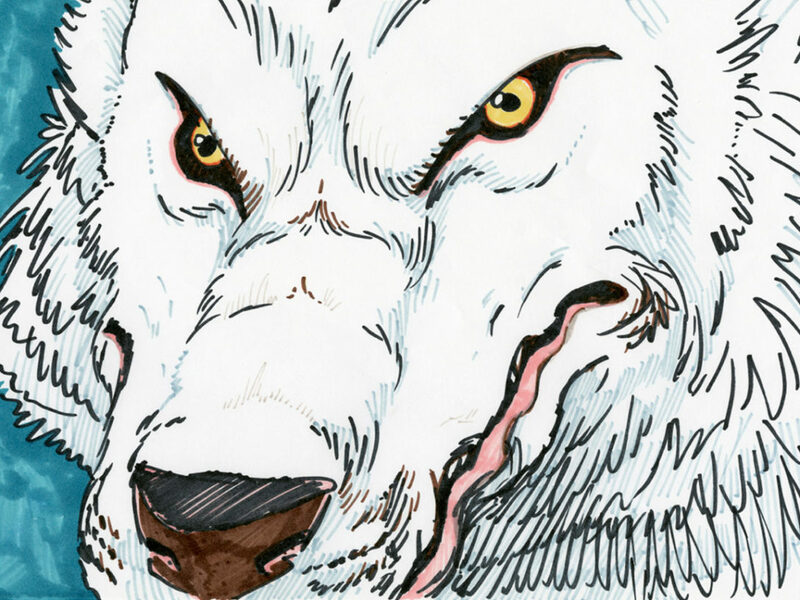 So suddenly we’ve got all these areas that no one’s seen before and yet is so perfectly informed by the story and by the character. And they’re not finished with it yet. 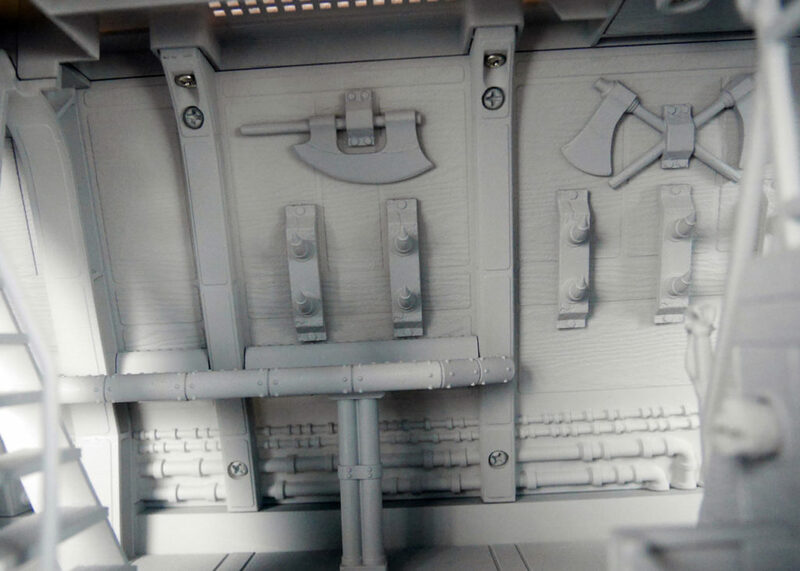 Early glimpses at the 3D modeling for the ship reveal a baby rancor scaling the side of Jabba’s lounge wall, an armory, and intricate murals and grisly trophies reminiscent of his other favorite decoration — Captain Solo in carbonite. Evans says technological leaps in design and manufacturing helped make some of the work possible. 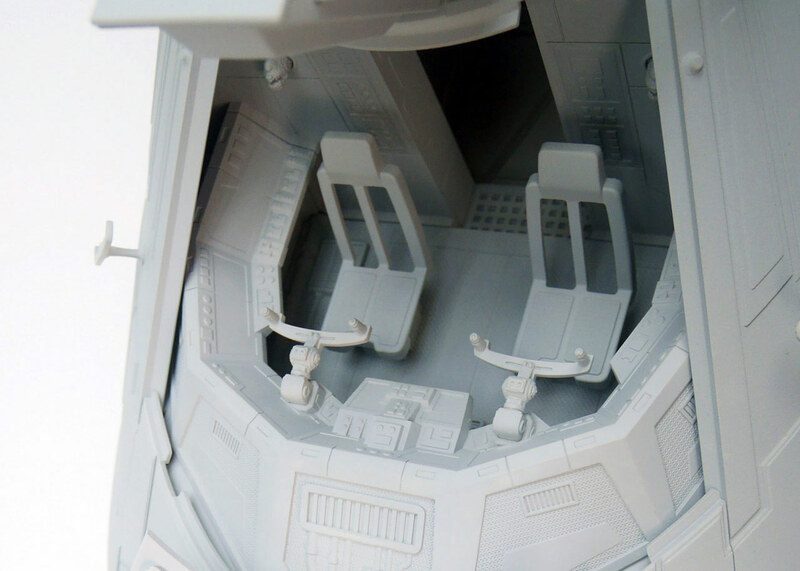 Years ago, toy prototypes relied on wax-modeled figures and wooden carvings for larger ships and vehicles. 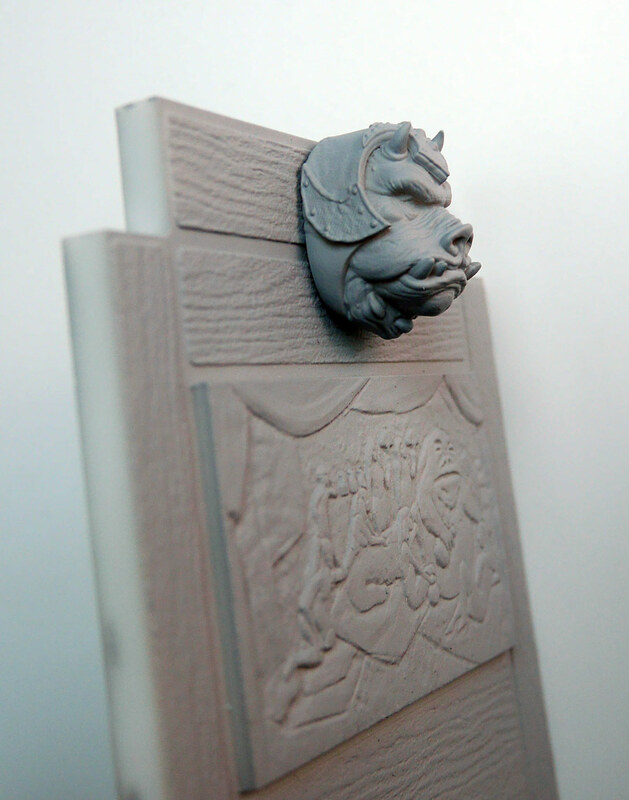 Now, those intricate sculpts are rendered with special software and computer generation, then 3D printed. 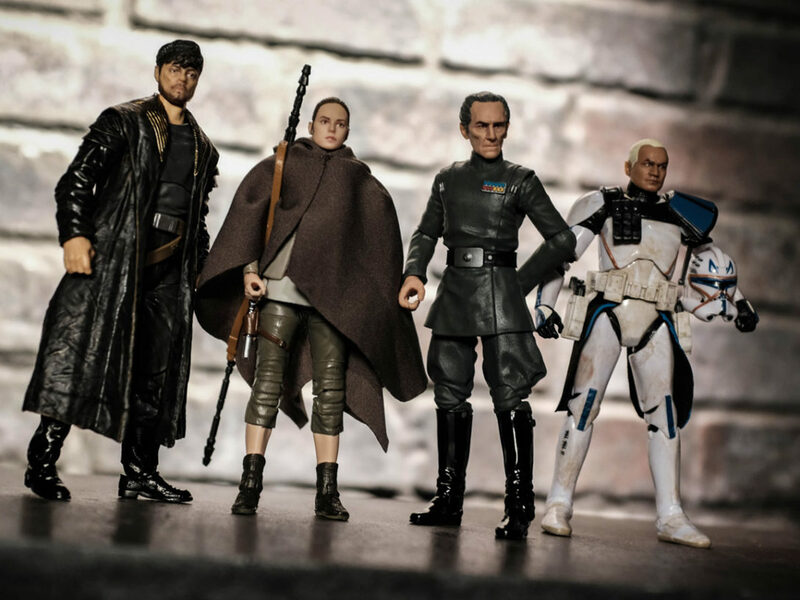 Although rereleases aren’t out of the question, Evans says Hasbro is concentrated on creating new, highly-articulated figures to populate Jabba’s sail barge, so expect to see some complementary action figures released in 2019. 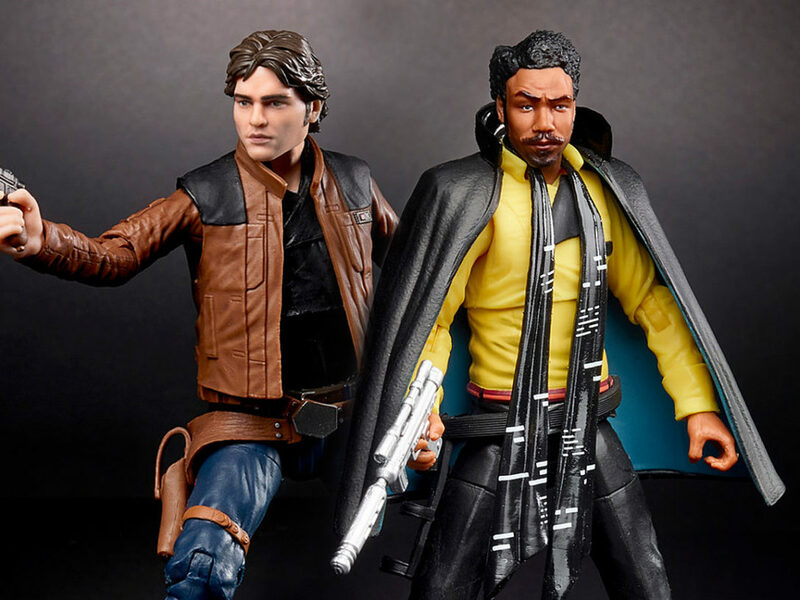 So far, Hasbro has announced that rounding out figures already in production will be the Klaatu Skiff Guard and Saelt-Marae, who was originally known by a slightly different moniker when the character was introduced into the toy line years ago. 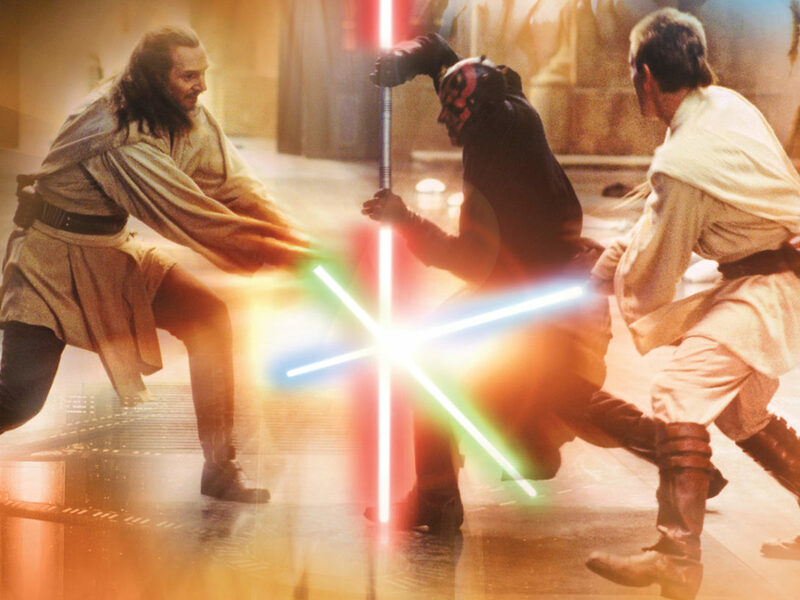 “He’ll always be Yak Face to me,” Evans says. 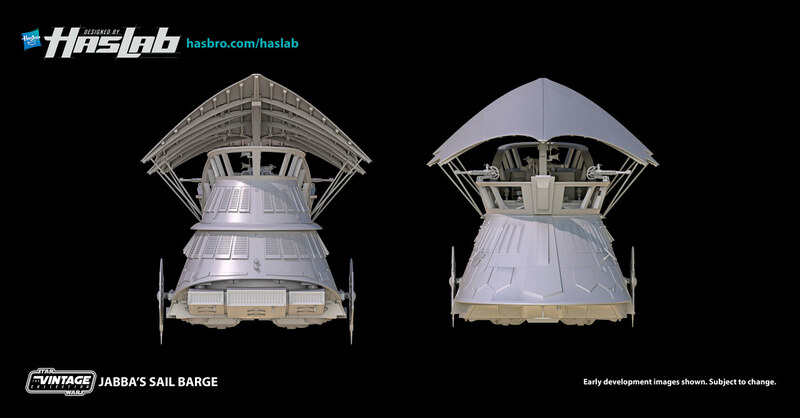 But while the team behind HasLab is hoping to expand the platform to a global scale, for now Jabba’s sail barge is only available in the United States and Canada. If pre-orders fall short, “we’ll have that one prototype that will stay in Mark Boudreaux’s office and he will weep over it every morning,” Evans jokes. 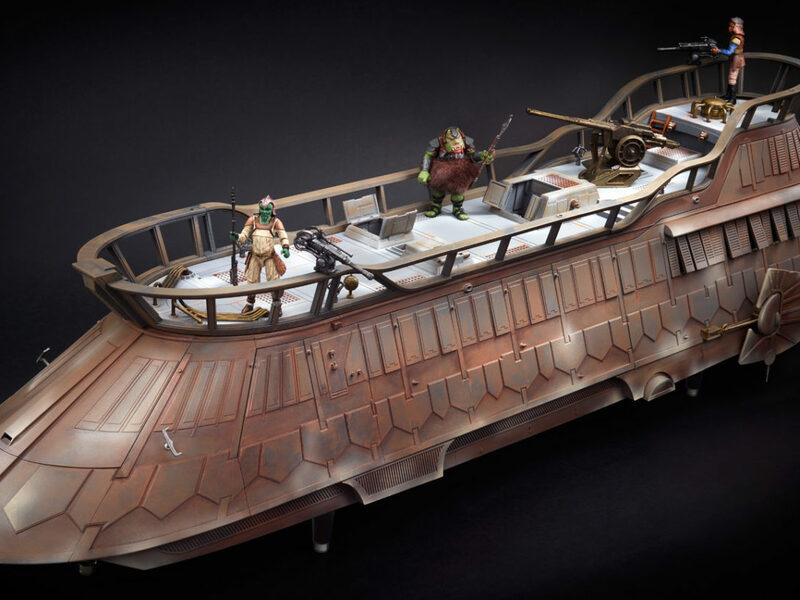 But the designers are hopeful that the toy and the behind-the-scenes content will be a winning combination to get Jabba’s sail barge into production. 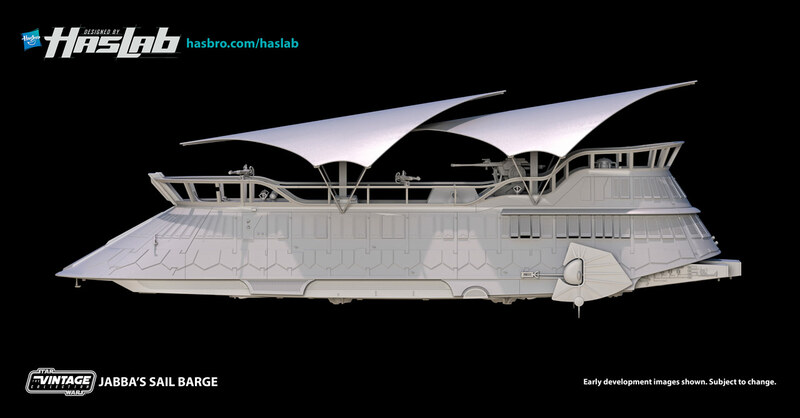 But whether or not Jabba’s luxury barge comes sailing into reality, Evans expects a lot of other exciting HasLab projects for Star Wars and the toymaker’s other partners, with limited editions and releases. 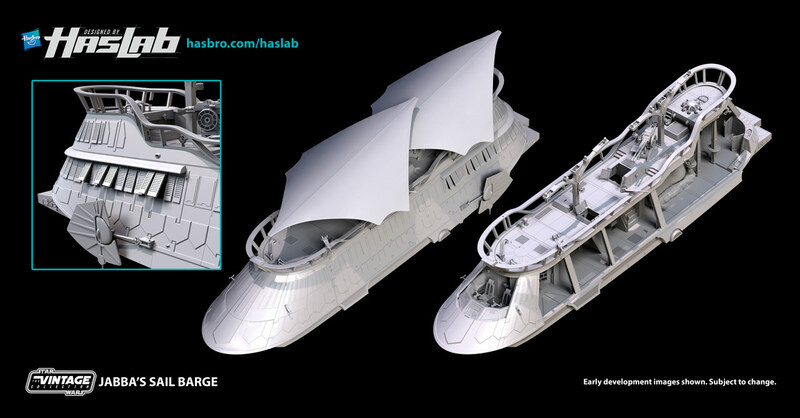 Visit HasLab for more on Jabba’s Sail Barge, and remember — Hasbro will stop accepting backers on April 3. So punch it!